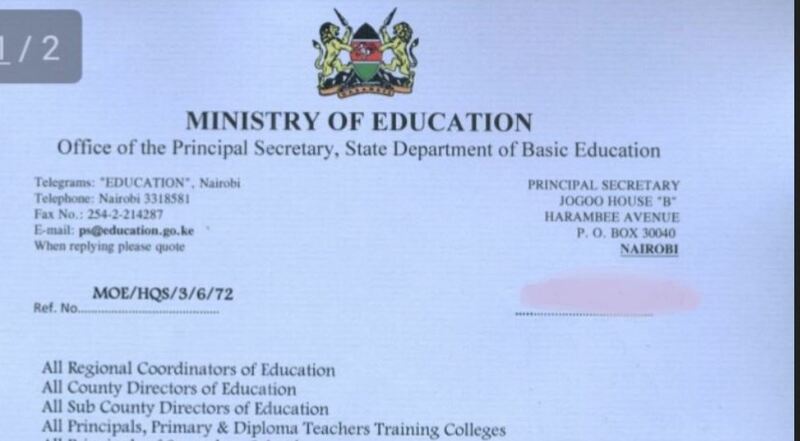 Update on Ministry of education official 2019 term two opening dates for colleges, secondary schools and primary in Kenya. Full calendar for term, 2 and 3 available in this page: 2019 School Calendar. Primary schools in Kenya will open by 29th April 2019 for second term and close by 2nd August 2019 for term 3 break. Secondary schools in Kenya will be opened by 29th April 2019 for second term and close on 2nd August 2019 for term 3 holiday. NOTE: above are the official opening dates for term 2 provided by the ministry of education. However, some schools do change their closing and opening dates by a few days from the one mentioned above. Contact your school 1 week prior to the above mentioned dates to confirm whether the dates are similar. You can buy KCPE and KCSE past papers for your child from Muthurwa.com. The revision materials come with answers. You can also get summary class notes and set book guides at the same website. Do not miss all our latest updates on schools opening dates in Kenya.